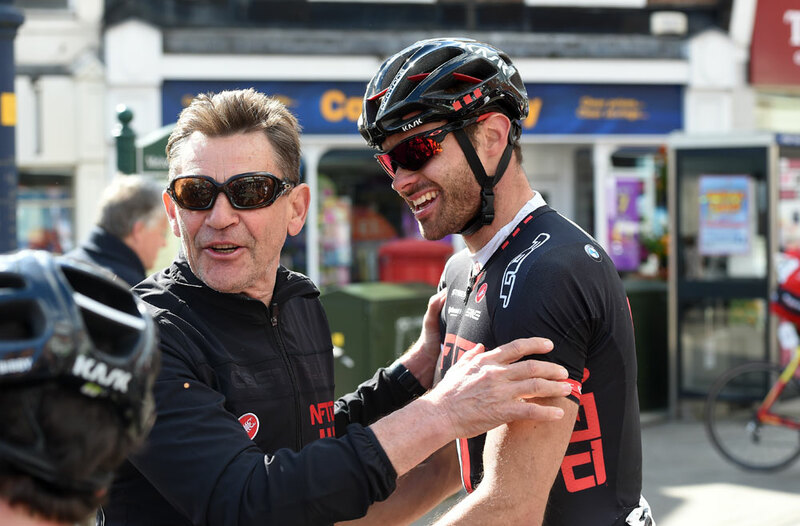 Steele Von Hoff (NFTO Pro Cycling) raced to victory in the Rutland-Melton International CiCLE Classic on Sunday – but as he crossed the line he thought he had been sprinting for fifth place. 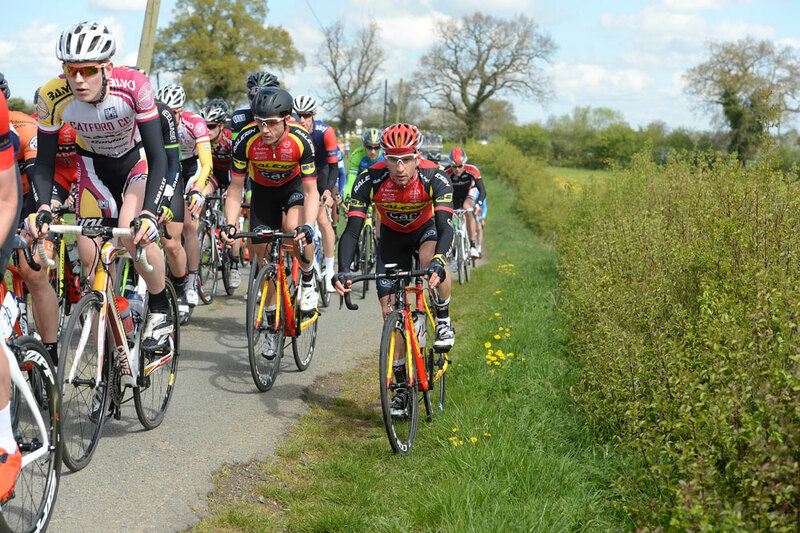 The Australian had battled back from last place after his chainring had exploded, and was happy to have made it back and be sprinting just for the minor placings – but he took the win. 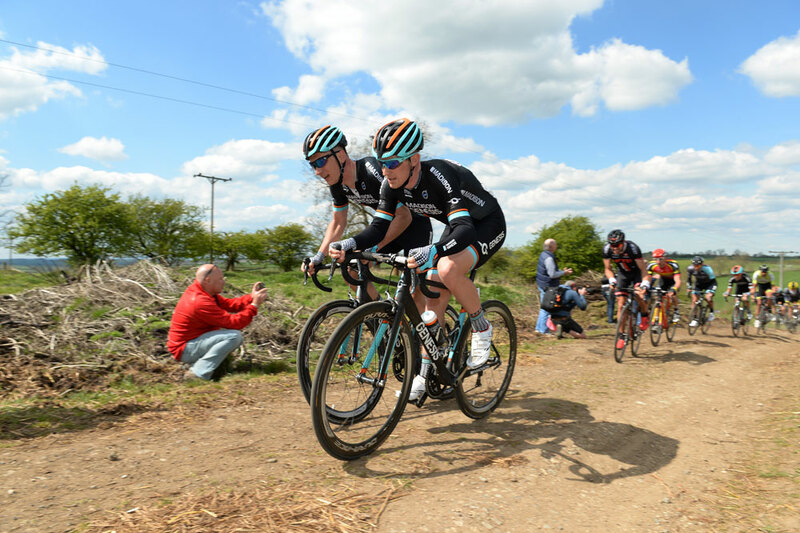 “It was a real surprise because I thought there were four other riders away up the road,” said Von Hoff as he stepped from the top of the podium. 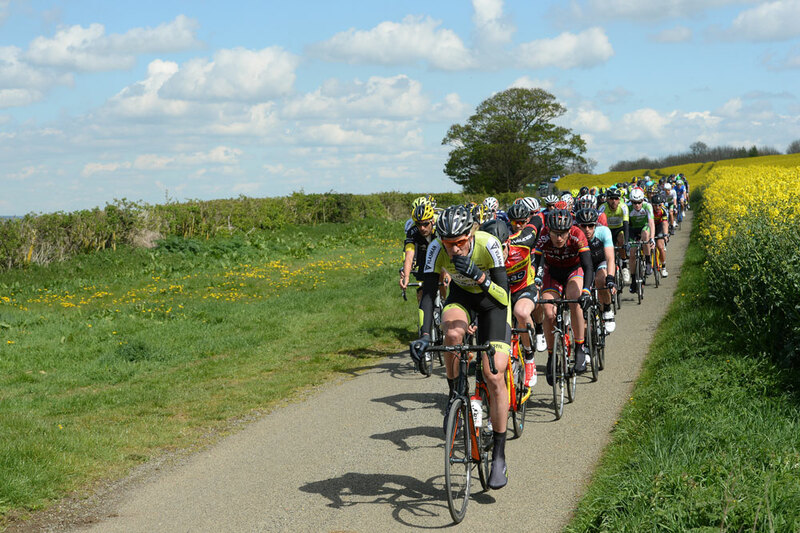 “I thought there was a group that went earlier. 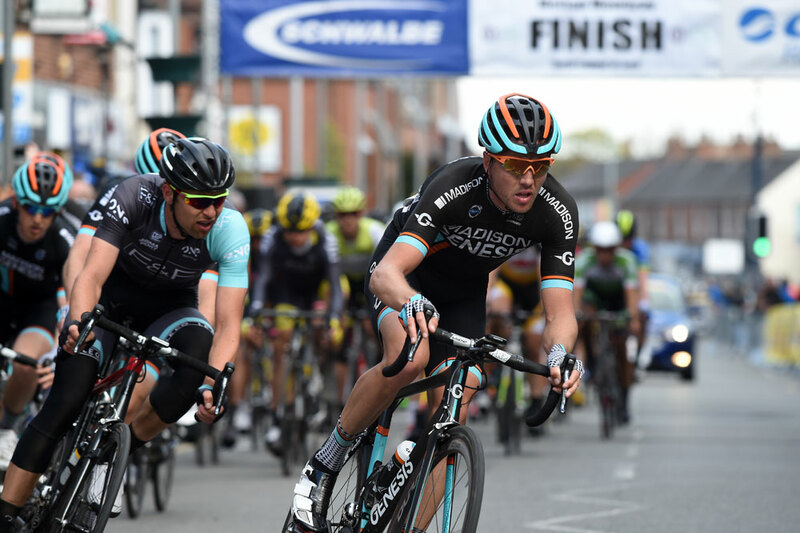 In the early stages of the 160-kilometre race, Von Hoff found himself at the back of the race after his chainring problems, but some aggressive riding and support from his team mates saw the 27-year-old move back into contention. 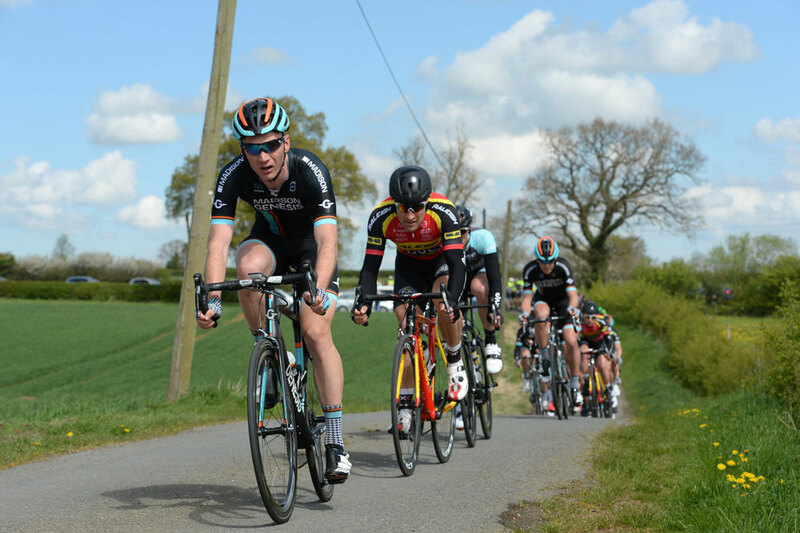 As the race hurtled round the finishing circuit in Melton, Von Hoff was under the impression that the four riders who had escaped had peeled away from the front of the bunch and opened up an unassailable gap at the front. 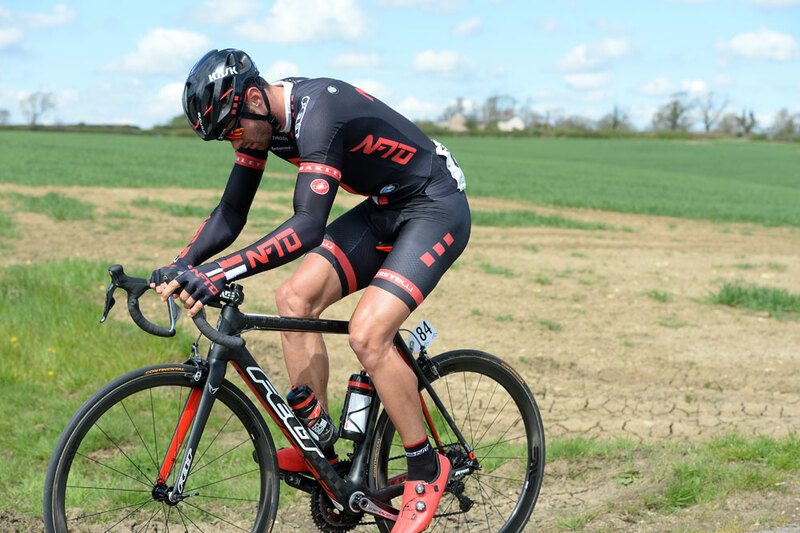 But the four riders, including Ian Bibby, had been reeled back in which left NFTO’s Von Hoff and One Pro Cycling’s Chris Opie at the front of the race. 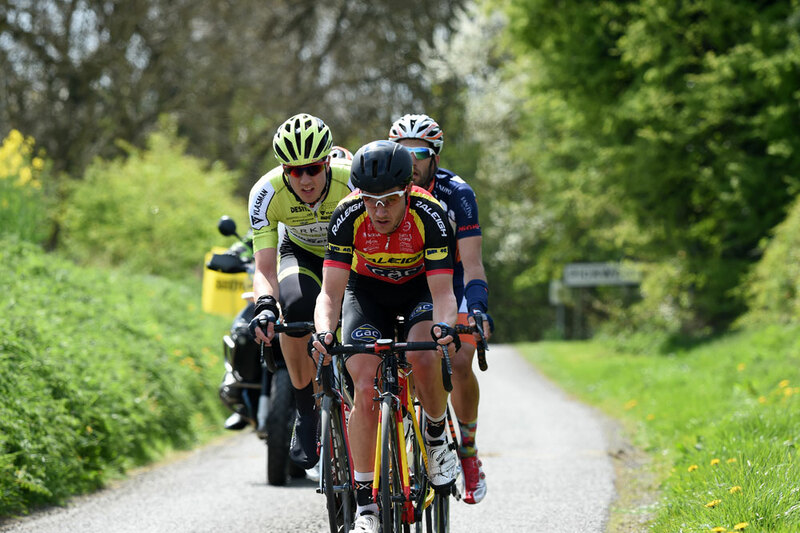 Opie dramatically punctured in the last few miles, but strong work by his team-mates dragged him back up to the front where he contested the sprint with Von Hoff. 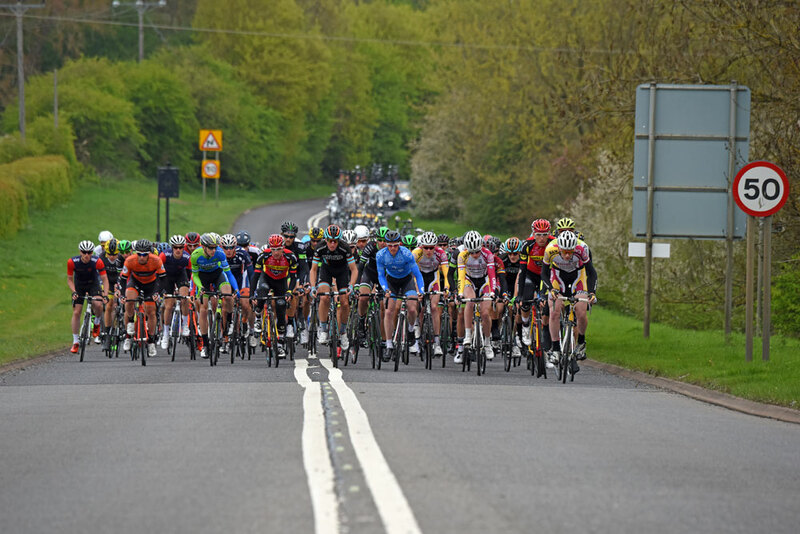 However, Opie couldn’t quite catch his rival and Von Hoff, who has already tasted success this season after winning the Jock Wadley Memorial, took the win while Opie held on to finish second and JLT Condor’s Harry Tanfield was a fraction behind in third. 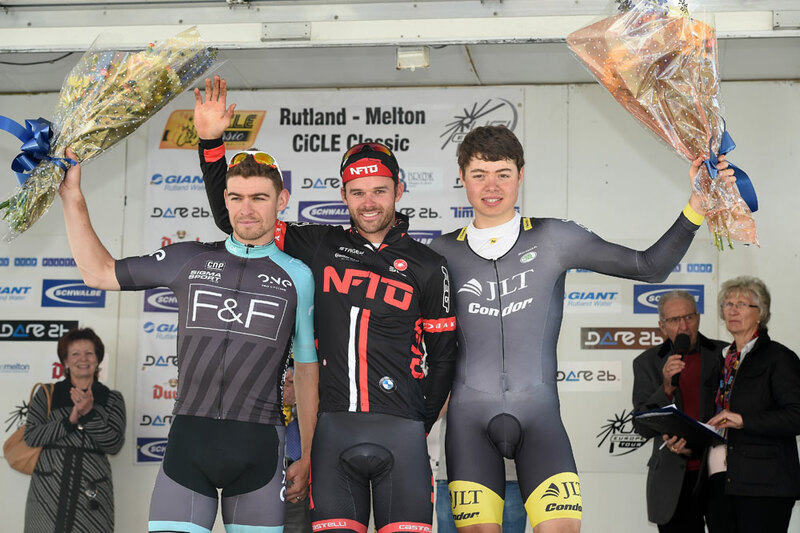 New Zealand rider Aaron Gate took fourth for AnPost-Chain Reaction and Raleigh GAC’s Ian Wilkinson was fifth.